Around 11:30pmKST, the official Airen fanclub tweeted news about advance group purchases of Seung Gi’s album. First of all, the great news: This is open to ALL Airens! 🙂 Right now, the news is in Korean, so I’ll give you the info if you’d like to preorder his album. 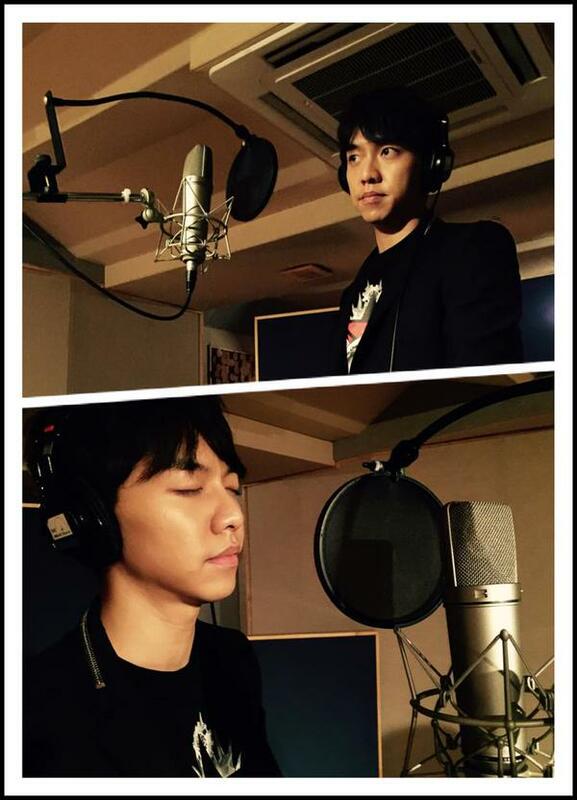 The official fanclub plans to have a group purchase of Lee Seung Gi’s 6th album as it is released. Because the exact price and information about the album haven’t been released yet, they are confirming this with Hook Entertainment and the record company. “Anyone who is a fan and loves Lee Seung Gi and Lee Seung Gi’s songs can participate in the group Airen album purchase.” They plan to make purchase applications from overseas groups also possible. An announcement will be made when details have been confirmed. Categories: Audio/Album, leeseunggi.com | Tags: 6th album, Airen Zone, New album, Official Airen Fanclub, preorder | Permalink. my 1st LSG album!! I m waiting.. I want to buy the album too. How can I order? Is it possible to request to LSG to sign the album for his foreign fans? Please read my posts carefully. Right now, the official fanclub is confirming the details of the album and the price with Hook Entertainment and the record label before making an official announcement on Twitter. You are welcome to follow me on Twitter at @elisem1902 for translations. If every overseas fan were to ask Seung Gi to autograph their album, his hand would fall off. Let’s give Seung Gi a break here.